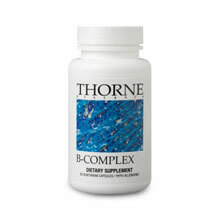 Directions: As a dietary supplement, take 2-3 caplets with a full glass of water (preferably with a meal). 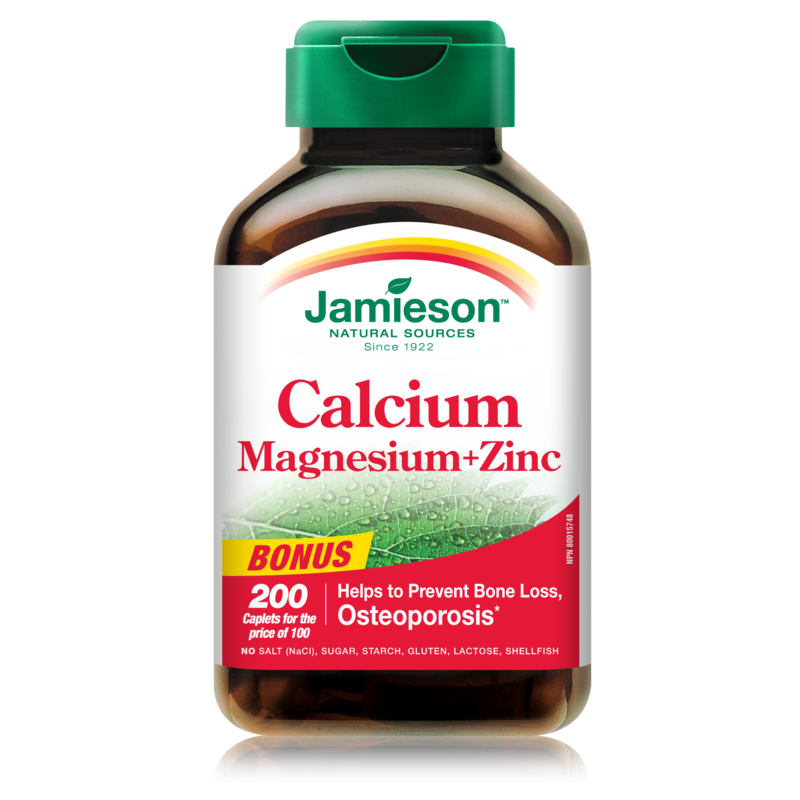 Supplement Facts Serving Size 3 Caplets Servings Per Container 40 ly Value. Vitamin A (20 % as beta carotene) 6,000 IU 120 % Vitamin C 64 mg 105 % (80 mg of patented Ester C, Zinc ascorbate) Vitamin D (ergocalciferol) 600 IU 150 % Vitamin E (d-alpha tocopheryl) 33 IU 110 % Vitamin K (phytonadione) 20 mcg 25 % Thiamine (thiamin mononitrate) 20 mg 1330 % Riboflavin 20 mg 1175 % Niacin (niacinamide) 25 mg 125 % Vitamin B6 (pyridoxin HCL) 12 mg 600 % Folate 800 mcg 200 % Vitamin B12 (cyanocobalamin) 100 mcg 1660 % Biotin 60 mcg 20 % Pantothenic Acid (calcium pantothenate) 30 mg 300 % Calcium (dicalcium phosphate) 120 mg 12 % Iron (ferrous fumarate) 8 mg 44 % Iodine (potassium iodine) 300 mcg 200 % Magnesium (magnesium oxide) 50 mg 12 % Zinc (zinc ascorbate) 15 mg 100 % Selenium (selenium aspartate) 40 mcg 55 % Copper (copper oxide) 4 mg 200 % Manganese (manganese sulfate) 3 mg 150 % Chromemate (chromium polynicotinate) 14 mcg 12 % Molybdenum (sodium molybdenum) 50 mcg 65 % Guarana extract (seed) 175 mg.
Other Ingredients: Microcrystalline cellulose, stearic acid, croscarmellose sodium, silica and magnesium stearate. 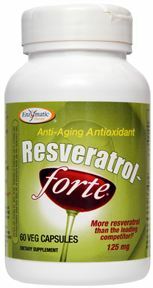 Certain herbs in this formula contain naturally occuring caffeine. 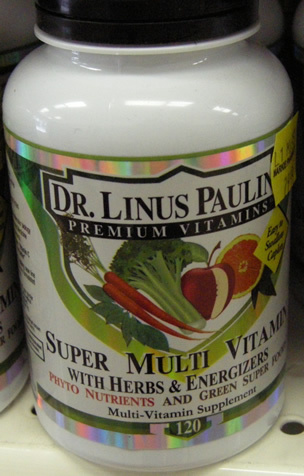 Be the first to review “Super Multi-Vitamin & Herbal Energizers – Dr.Linus Pauling” Click here to cancel reply.